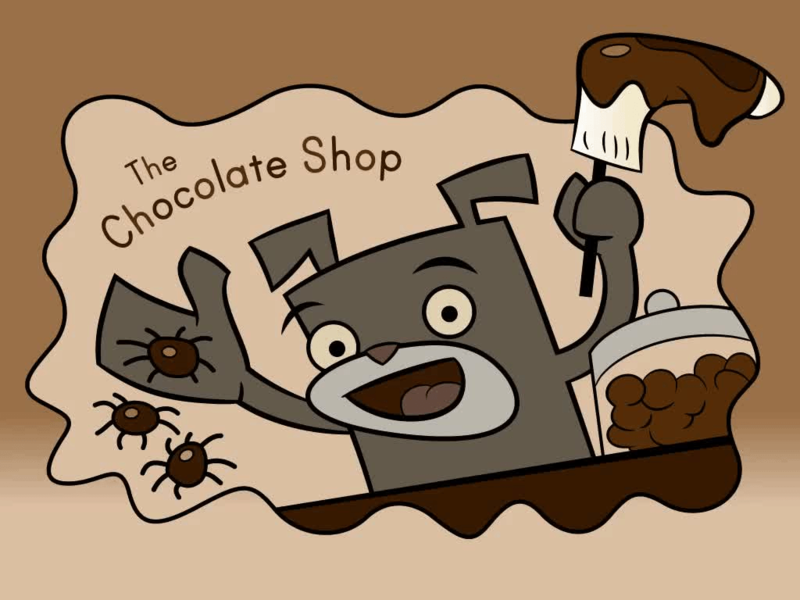 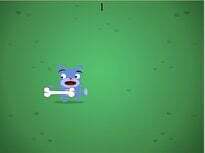 How many puppies, kittens, and bunnies are at the pet shop? 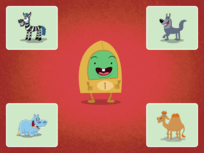 Kids learn all about one-to-one correspondence with adorable animals in this catchy counting song. 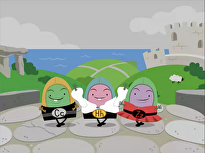 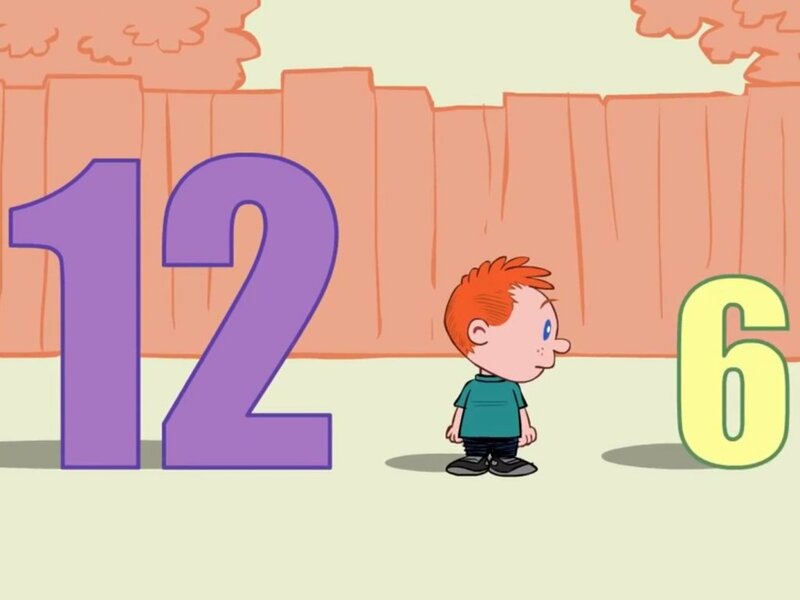 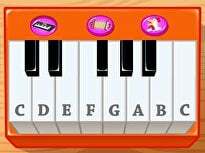 Early learners won't be able to get this ditty out of their heads, successfully retaining important number names and the count sequence. 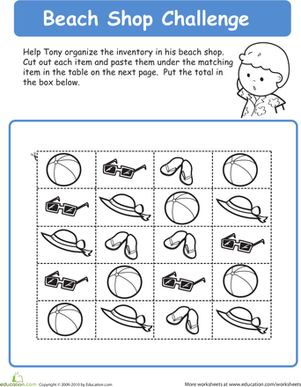 Help Tony organise the inventory at his beach shop in this year one maths worksheet. 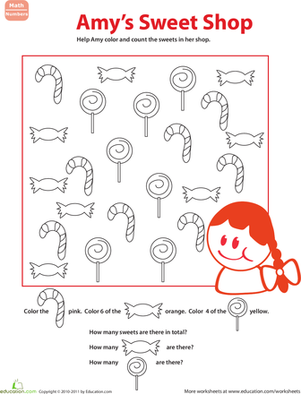 Your child will practise sorting, graphing, and counting. 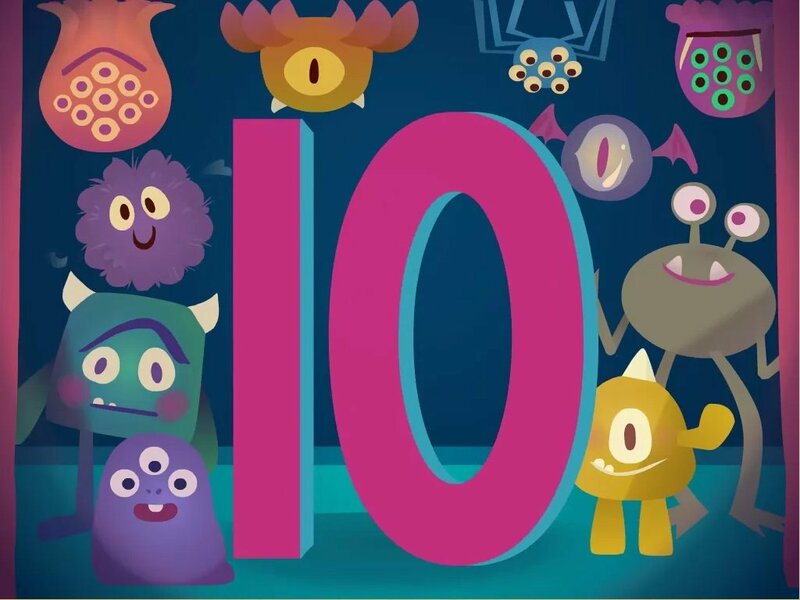 Counting creepy crawly animals is fun! 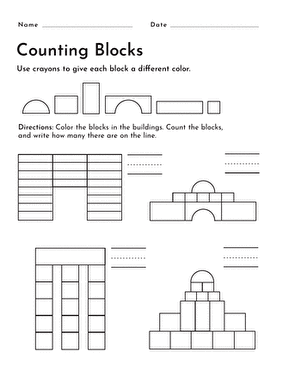 With this colorful worksheet, your child will practise counting while working on his double digit number recognition.